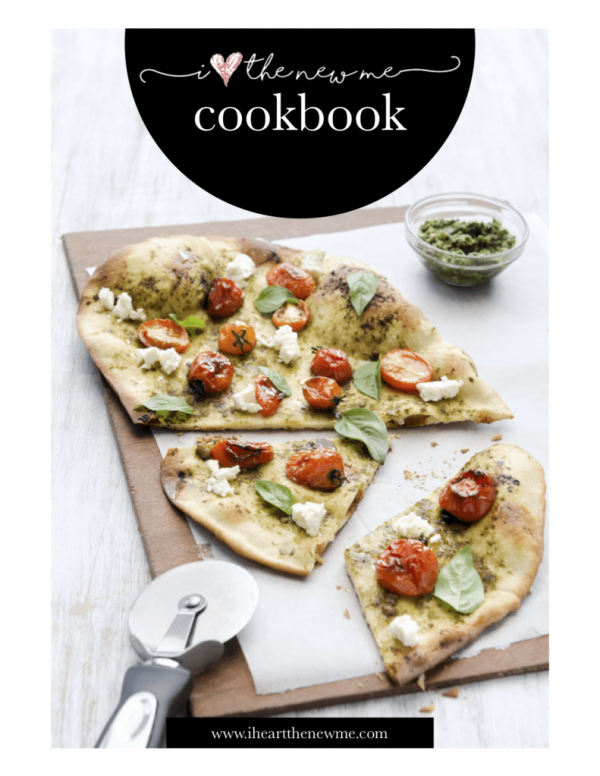 This 71 page cookbook includes super simple recipes anyone can make! Busy days and hectic nights can make it challenging to stick to your goals, but with these quick and easy whole food recipes, you’ll find that it doesn’t have to be a super time- consuming task. The key to healthy eating is planning ahead, so one thing that I find incredibly helpful is to make a double batch of a recipe, and use that for leftover lunches (or dinners) during the week. I’ve included recipes for breakfast, lunch, dinner, snacks and dessert so you can experiment and find some new favorites to add to your rotation.